Fake news is by no means a boundary phenomenon right now. For all we know, it could have gotten a US President elected and led to a number of hate crimes in our own country. Social media platforms like Facebook and WhatsApp have been accused by their users and local governments of not doing enough to curb the menace of false sensational stories spreading like wildfire. On the other hand, the technology used to create convincing media to back up false, made-up stories that push an agenda or appeal to a certain group of people is only getting better. However, long before modern technology arrived on the scene, disinformation, or what we know today as fake news, was already making falsified waves on human history. Traces of ancient rulers propagating the fake news about their achievements are spread across history. Rameses The Great did it, Octavian did it to malign Marc Antony, late third century AD Christian apologist Lactantius was guilty of it - the list goes on. The second on that list, Octavian, went on to become Augustus, the first Roman emperor, after successfully spreading slander against Marc Antony through precise, effective slogans printed on the back of coins, not too different from modern-day tweets. 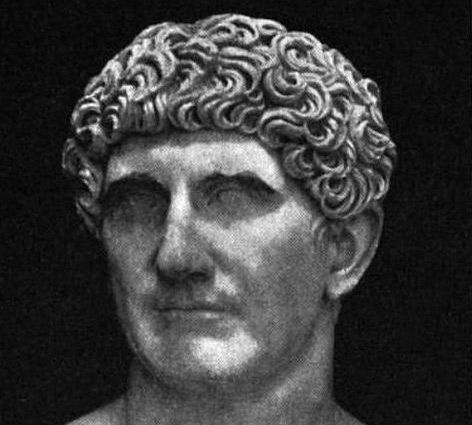 Parallels with modern technology apart, it didn’t end well for Marc Antony as he ended his life after a defeat at the battle of Actium once he heard the news that Cleopatra had ended her life, falsely spread by Cleopatra herself. 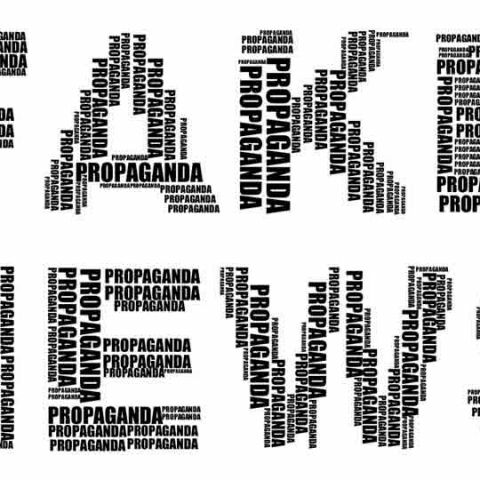 Unfortunately, over history, fake news has been used to target communities, on the basis of religion, nationality, and even political alignment. By the time the medieval ages were done, there had been quite a few instances of hate crimes propelled by fake news between Christians and Jews, often cited as the foundation of anti-semitism itself. But the true birth of fake news can be triangulated to be around the same time as the birth of the printing press in 1439. With the printing press, the number of publications increased exponentially, but there were no fixed set of rules or journalistic ethics to be followed. People who were actually looking for the facts had to pay close attention. During this time, the importance of ‘leaks’ increased, especially when it came to government documents like the Venetian government correspondence. However, faking those wasn’t difficult either. By the 17th century, notably around the time of Galileo's trial, historians had begun to cite verifiable sources in their work as the need for fact-checking, especially in the scientific community, increased. This didn’t really curb fake news, however. That would be done, to some measure, by the Age of Enlightenment. The Great Lisbon earthquake occurred in 1755 and, along with a tsunami and subsequent fires, nearly wiped out Lisbon. Understandably, this was a sensitive and complex event to cover. As a result, this was another opportunity for religious propaganda - several pamphlets and documents emerged that claimed survivors had seen holy visions. 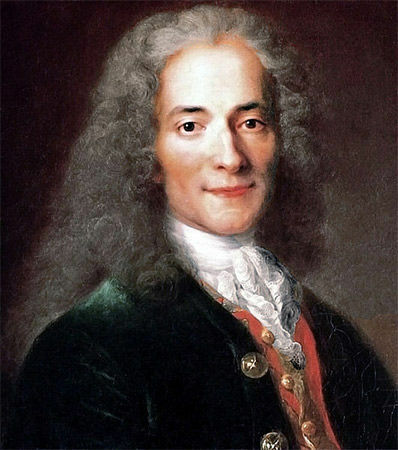 Famed enlightenment philosopher Voltaire took it upon himself to attack religious explanations of natural events and emerged as a staunch critic of fake news itself. However, his work and the work of others wasn’t enough. An easily consumable format, the ‘canard’ became quite popular in the 18th century. A reportedly popular one (falsely) documented the capture of a monster in Chile that had the “head of a Fury, wings like a bat, a gigantic body covered in scales, and a dragon-like tail”. However, not all instances were involved merely in harmless sensationalism. In the years leading up to the French revolution, a deluge of pamphlets found their way to Parisians. These pamphlets, arguably circulated by several political camps opposed to the then ruling monarchy, highlighted the financial mismanagement of the current reign with severely inconsistent numbers and claims. A few popular lots carried the face of Marie Antoinette printed on them and were most likely responsible for fueling public hatred against her leading up to her public execution during the revolution. Similar rebellions techniques were used across the ocean in America to justify atrocities against African Americans and to curb opposition to the war and the slave trade. Names like Benjamin Franklin are also involved. In 1835, the New York Sun published a story attributed to the real-life astronomer. Sir John Herschel. 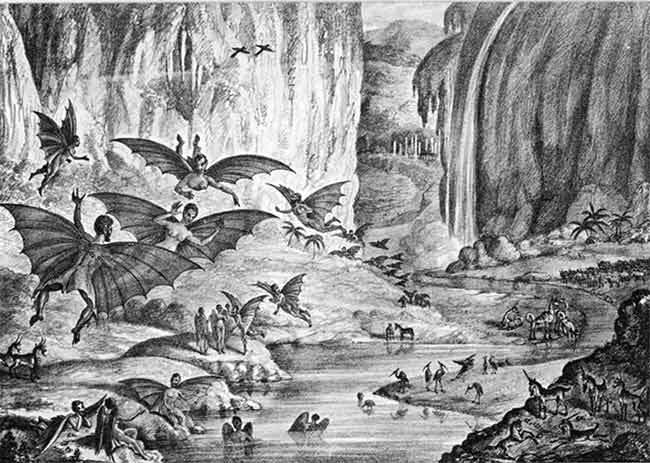 According to the story, there was life on the moon in the form of weird man-bats and more. While this story was never intended to be taken seriously, it sold a lot of copies for the Sun and gained them almost twice their existing subscriber base. The story was debunked soon after and the Sun had to face the backlash of other publications. One good thing that came out of the widespread fake news problem back then was that people gradually became careful of what they read and share. Around the turn of the century, the impact of fakes news had begun to diminish. After the fake news fueled the Spanish-American War of 1898, the public demanded a verifiable source of information. The New York Times had been recently purchased by Adolph Ochs to fulfil that purpose. However, as the first World War drew closer, the rise of propaganda against rival nations also rose. The unverified story of a German corpse factory where the dead were boiled down for resources was circulated. This story was used by Goebbels during the second world war to dismiss the reports of mass execution of Jews by Hitler as ‘British Propaganda’. 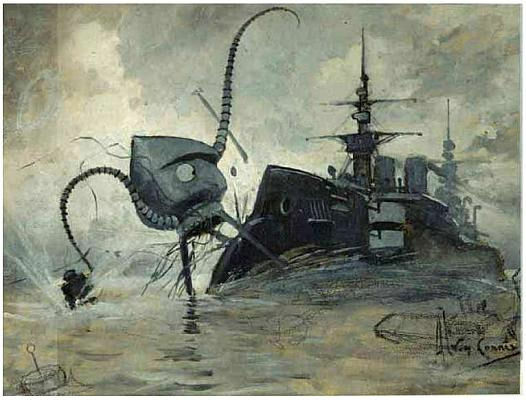 A famous but unrelated instance was related to the radio broadcast of an adaptation of the War of the Worlds, which supposedly sent people into panic fearing a real war-like situation in 1938. 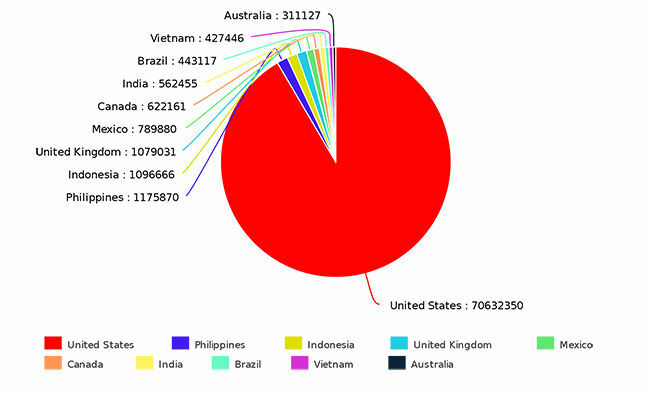 The Cold War and the Vietnam War were also ripe grounds for the involved sides to use newly available radio technology to spread misinformation far and wide. In fact, press briefings during the Vietnam war were reportedly so unreliable that they had been dubbed as Five O'Clock Follies by members of the press. The internet did the same thing to fake news as the Gutenberg press. If there were any signs that fake news was ebbing off over the years, by the time the internet was commonplace, those signs were long gone. There are way too many instances of fake news having a significant real-world impact on our lives over the last couple of decades to be documented in a single article. However, if anything, the most notable situation related to this has been the spread of fake news on Facebook. In 2014, there were reports of a well-paid Russian troll army operating on platforms like Facebook and Twitter. A ridiculous conspiracy theory about a child abuse ring led by a presidential candidate led to an actual shooting at the alleged location of the abuse, a pizza restaurant. Facebook itself has accepted that there have been paid campaigns running on its platform looking to influence the outcome of the 2016 elections. The Cambridge Analytica whistleblowing happened right on the heels of this. Our own country hasn’t fared too well either. Along with several reports of public violence against individuals based on rumours spread on WhatsApp and Facebook, there was an instance of the United Nations calling on the Indian government to protect a journalist against attacks fueled by fake news and disinformation campaigns. Today, such campaigns go beyond the mere connecting power of social media. Unprecedented levels of accuracy in tools that can generate doctored images, videos and other forms of media are bringing into question the reliability of any and every form of information. Some solutions like the distributed ledger seem to be on the horizon, but for now, it is, unfortunately, safe to say that we understand too little of the potential solutions to do anything about it. is any news about moto e 2nd gen..? Vaping nutrients: Fact or fad?